I decided to go ahead and release this now for several reasons. One, although it’s set at Christmas time, it is not a Christmas story per se. It’s a mystery. 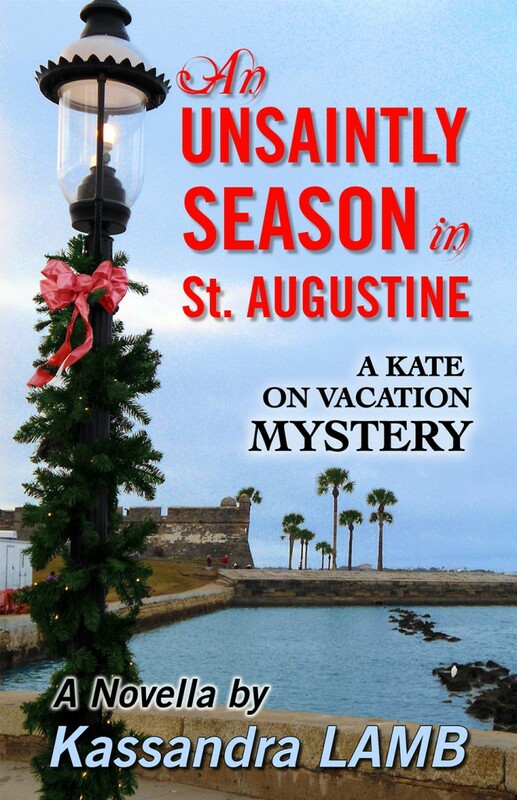 Two, chronologically in Kate Huntington’s life, this story falls between CELEBRITY STATUS (released last November) which occurs in Spring/Summer 2010, and COLLATERAL CASUALTIES (to be released soon) which occurs in the Fall of 2011. 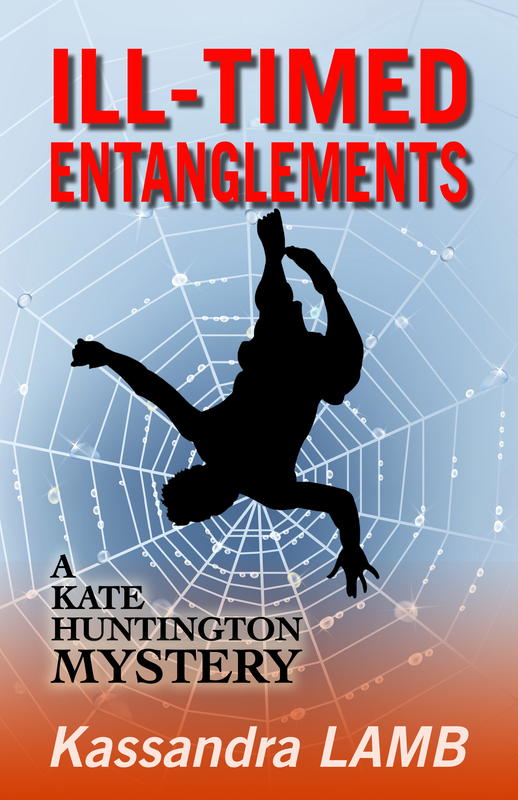 I know a lot of my readers really love the ILL-TIMED ENTANGLEMENTS cover. I’ve gotten a lot of compliments on it. I love it! Hope you do too.